ATF deputy director: Trump budget to strain agency further. Trump budget includes strengthened work requirements. #TrumpBudget plan cuts #CFPB’s budget by one-third. #WashingtonDC officials, parents plan to fight #DCTAG cuts. Nuclear apocalypse or climate apocalypse? Ummm...get you a #TrumpBudget that can do both? Public broadcasting officials call #Trump’s proposed budget cuts a mistake. Today's Point: What #TrumpBudget means for NY, LI + time heals tax plan wounds? ICYMI: The #TrumpBudget would cut billions from the EPA and vital social programs. Spread the word! The #TrumpBudget was cooked up in the laboratories of the Koch brothers and a bunch of other creepy billionaires. 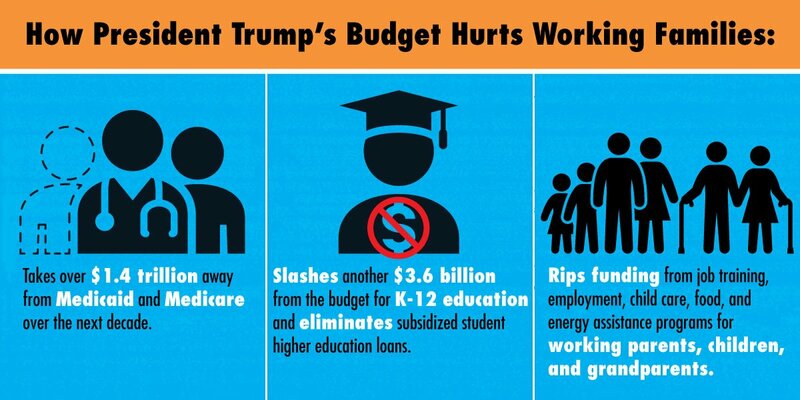 The #TrumpBudget would cut billions from the EPA and vital social programs. Spread the word! The #Trumpbudget asks for $478 million to hire 1,750 new ICE and CBP officers, or $273,142 per hire. 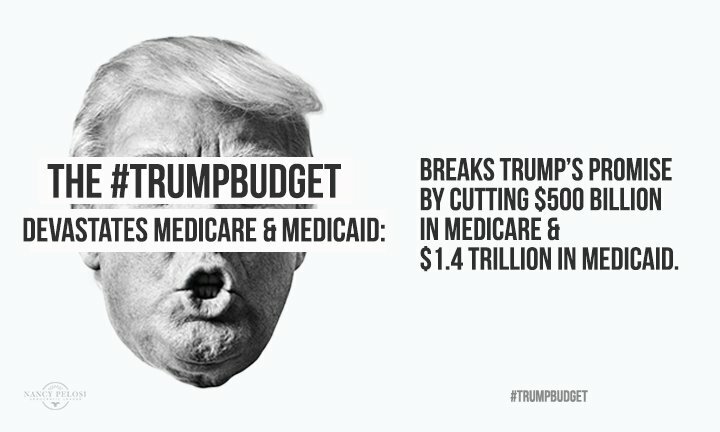 The #TrumpBudget doesn’t reflect our family values @realDonaldTrump. 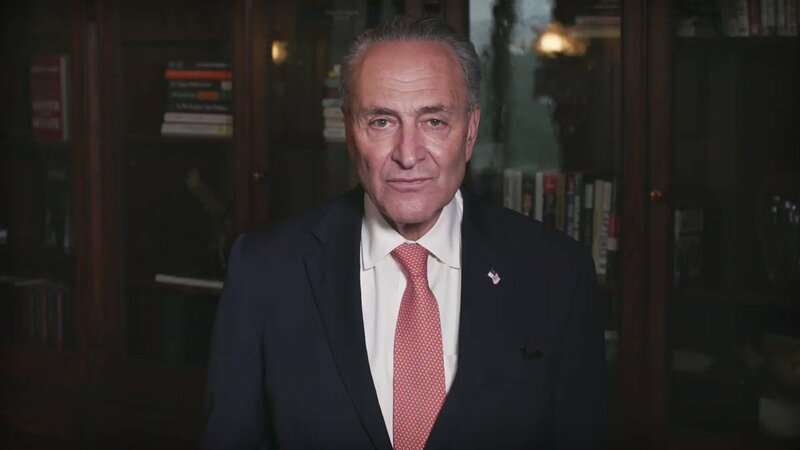 Tell Congress to reject it now: 202-224-3121. 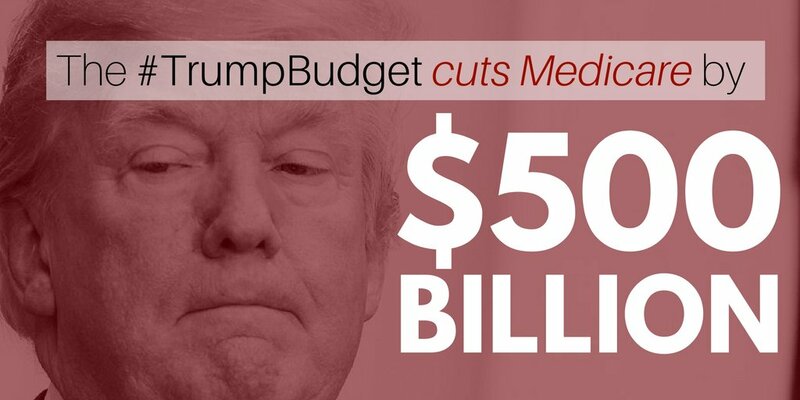 The #TrumpBudget cuts Medicare by more than $500 BILLION. Our seniors deserve #ABetterDeal! 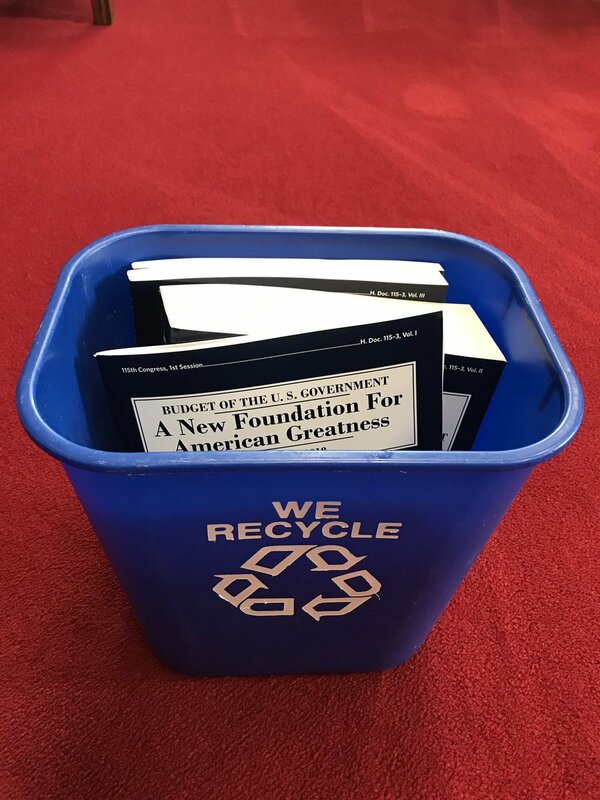 This is where the #TrumpBudget belongs. Amazingly, with terrorism on the rise, President Trump actually proposed cutting vital anti-terrorism funding in his #TrumpBudget last week. The #TrumpBudget abandons any notion that patriotism involves sacrificing for the common good, and celebrates a cruel form of individualism. Under the #TrumpBudget & millions in cuts to Head Start, 11,030 CA children will no longer receive high-quality child care or early ed. #TrumpBudget is brainless. It is heartless. And it relies on Madoff-style accounting tricks.